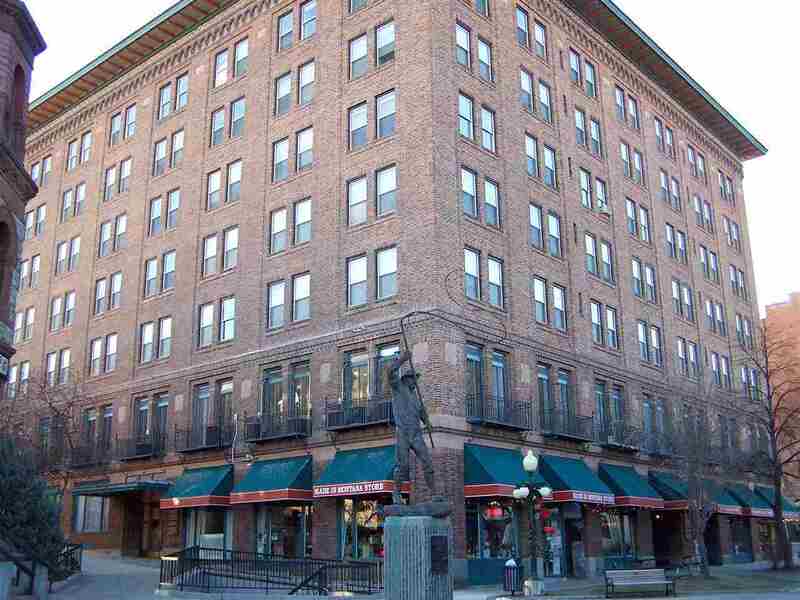 Great lease space is available for your business Located in Historic Placer Building Downtown. Lots of room with separate offices, central space and lots of light! Rent includes electric, hot water, sewer and garbage. Gas and wifi tenant paid.